Decorative wooden signs have a great look for many applications. 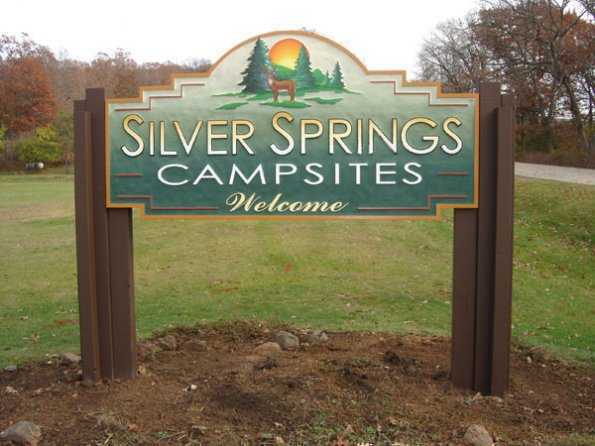 See our gallery of all types of wooden signs. Service Area: Sun Prairie, Oregon WI, Fitchburg, Mc Farland, Edgerton, Lodi, Cottage Grove, Evansville, Dodgeville, Marshall and surrounding communities.